It all started back in 1919. Eugene Cornwell, a skilled blacksmith, opened shop in an old tannery building along the Cuyahoga river in Cuyahoga Falls, Ohio, where he began hammering out tools on his anvil. He mastered the production of chisels, pry bars, punches and screwdrivers while gaining a reputation as a high-quality toolmaker. When Eugene started experimenting with various steels and heat treatments to produce more rugged, longer-lasting tools, word spread throughout the region, and Cornwell Quality Tools was born. This year, Cornwell Quality Tools celebrates 100 years in business continuing the heritage Eugene began so long ago. Early success was enjoyed as the demand for high-quality tools grew with the emerging automobile industry. Aviation and mobile marine industries quickly followed. This allowed the company to expand operations and move to a larger building in Mogadore, Ohio, in 1927. The Moeller family purchased the company in the ‘50s. 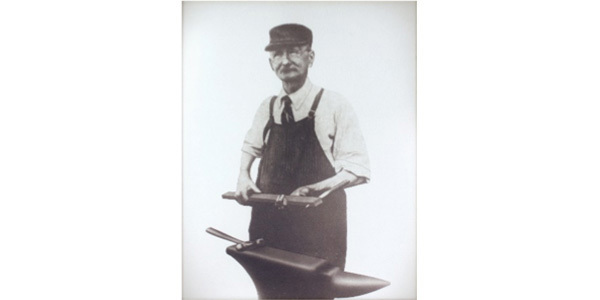 Under guidance from Raymond H.C. Moeller, Cornwell Quality Tools flourished with rapid growth. After his passing, his son Raymond M. Moeller took the helm and he continues today to lead the Cornwell team into the next century. The ‘60s brought a pivotal time in Cornwell Quality Tools’ history – selling direct to independent mobile tool dealers. Today, there are close to 700 dealers spread out across the country. In the early ‘70s, the company moved to Wadsworth, Ohio, where today the corporate headquarters are still located. 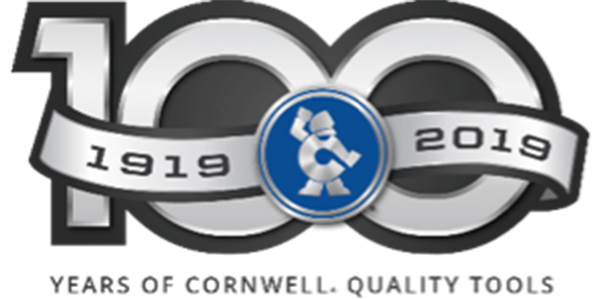 Currently, more than 300 people are employed by Cornwell Quality Tools. Recent highlights for the company include the opening of a Utah warehouse to service West Coast customers, the acquisition of tool storage manufacturer Kennedy Manufacturing Co. in Van Wert, Ohio, the opening of a 107,000-square-foot, state-of-the-art warehouse in Wadsworth, and the recent announcement of a partnership as the official tool of John Force Racing with the NHRA. “Great things have been happening these past few years and we look forward to an exciting 100th anniversary celebration throughout 2019,” added Studenic.